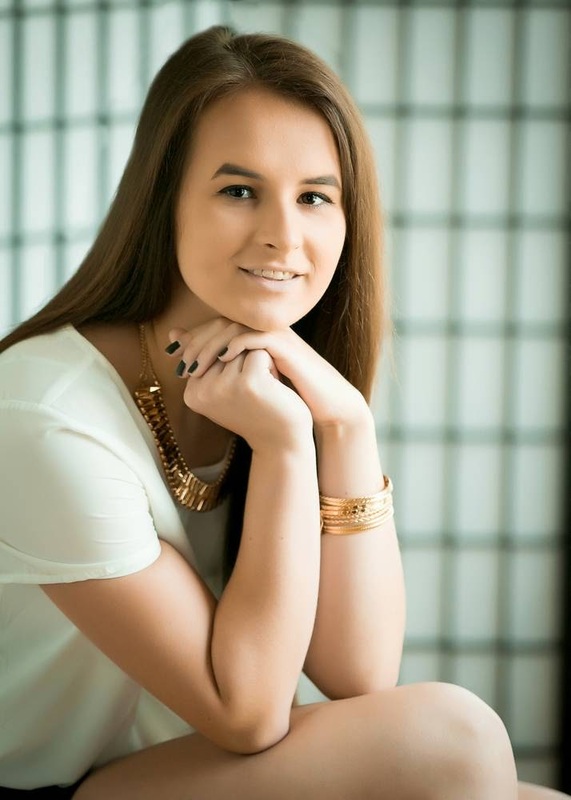 Emily is a senior Health Information Management major at the University of Pittsburgh-Oakland. 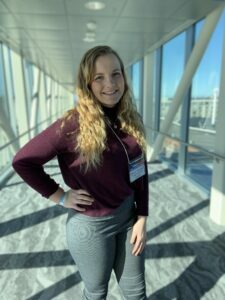 She was in Key Club all through High School and has been a part of Circle K for the past three years serving as her club’s secretary and president. Outside of Circle K, she serves as a Resident Assistant for the university, and in her free time enjoys eating out at her favorite places and binging Netflix or Hulu. Hannah is a freshman at Elizabethtown College, and is majoring in English with a concentration in Education. Throughout high school, Hannah was involved in Key Club, serving as vice president her junior year and president her senior year. She is excited to serve as LTG for the Colonial Division, and has plans to charter a club at an intermediate school within her community. Whenever she’s not working on her studies or tasks for Circle K, you can find Hannah hanging out with her friends, reading a book, or taking a hike. Josh is a Senior in the Emergency Medicine program at the University of PIttsburgh-Oakland. This is Josh’s second year in Circle K, but fifth year in the Kiwanis family. He served as his Key Club President his senior year (2017-18) at GJHS. He graduated college before high school through his high schools associate’s degree program. 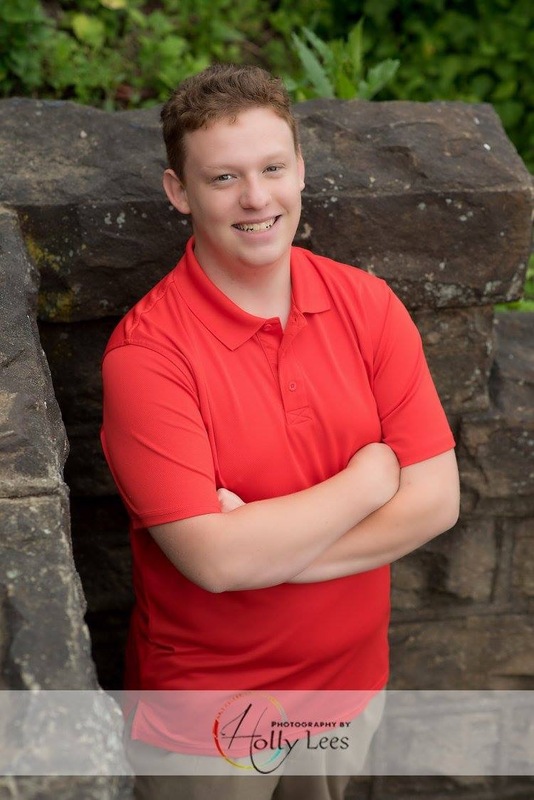 He enjoys to work as an EMT back home rural PA, and if he is not working or studying you can find him traveling the world or country. For additional Committee Chairs information, please visit our District Committees page.